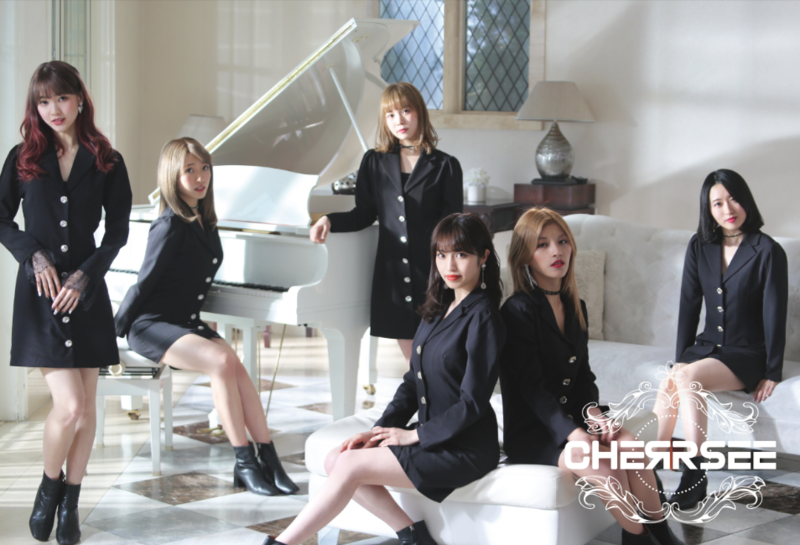 Girl group CHERRSEE has released their latest MV for Piano. It was selected to be the main promotional track for the girls’ very first mini-album titled Melody. Melody will be released in the standard two versions, CD only and CD+DVD. Six tracks will be included in total, along with instrumental versions for each song. The DVD version will include the full MV for the promotional song Piano. Piano is a refreshing pop song with a catchy beat. The girls wear sleek black outfits while performing in a mansion, other scenes include the members wearing cute white and black outfits while dancing in front of a forest area. Melody will be released nationwide in Japan on May 30th, 2018.